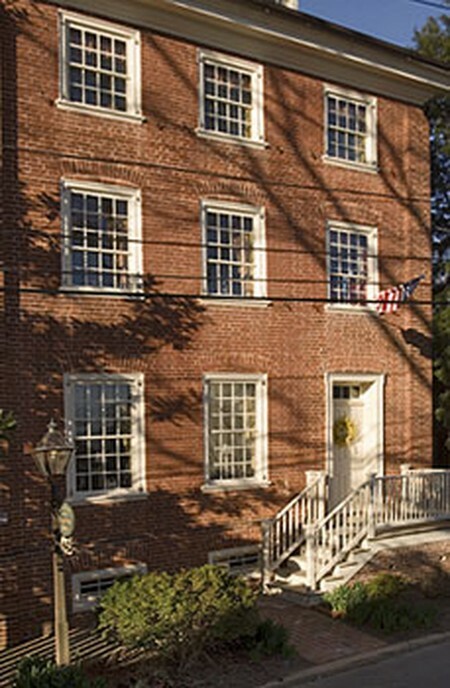 The Geddes-Piper House Museum is currently the home of the Historical Society of Kent County in Chestertown, Maryland. The house was once owned by the Customs Inspector in Chestertown during the late 1700s. In the mid-1900s, the house was being used as an apartment for African-Americans and had fallen into disrepair. In 1958, the property was purchased by the Historical Society and restorations began, eventually sparking the creation of the Chestertown Historic District.